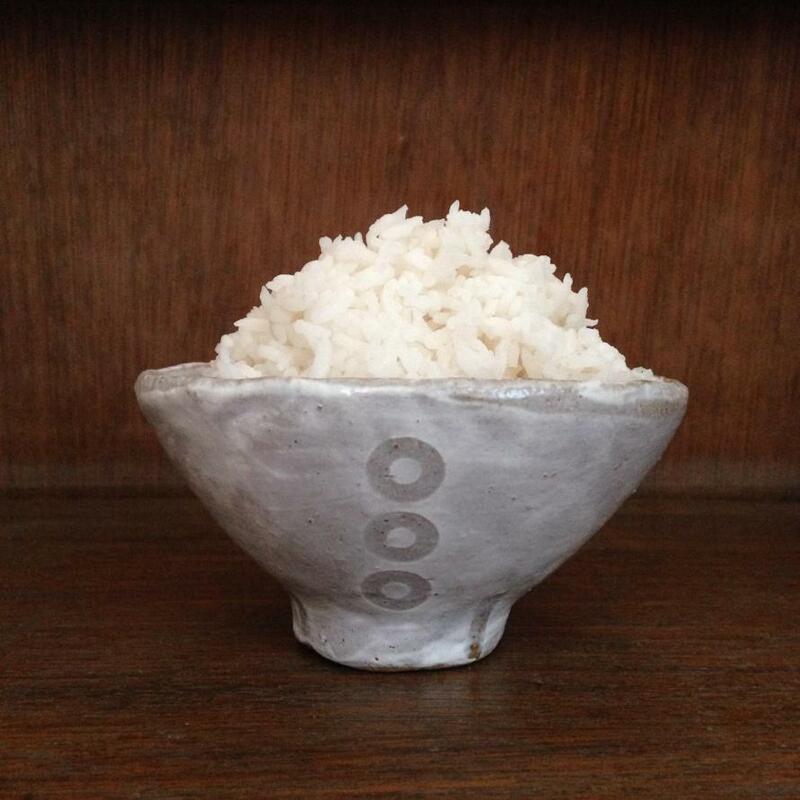 Rice is a staple of the Japanese diet and most Japanese have a favorite rice bowl. 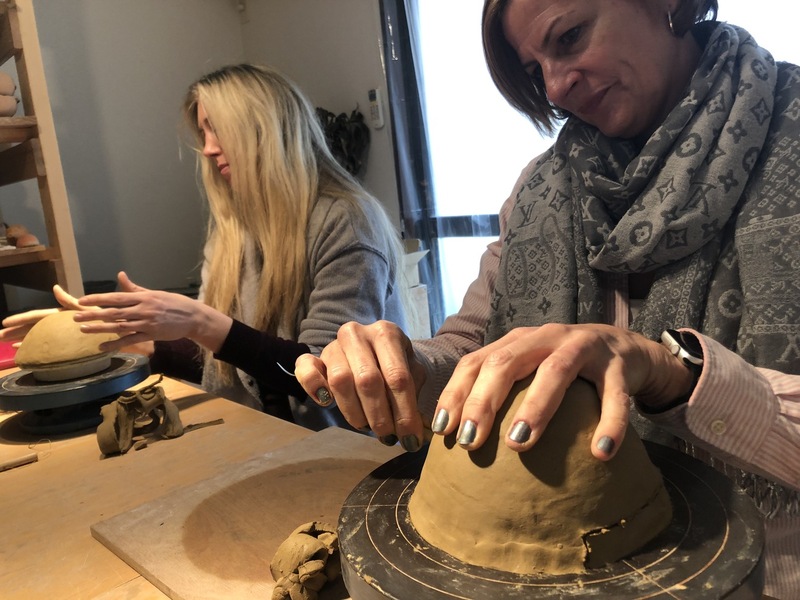 Join us in Kamakura, at a ceramics artist studio for a special creative ceramics class experience. 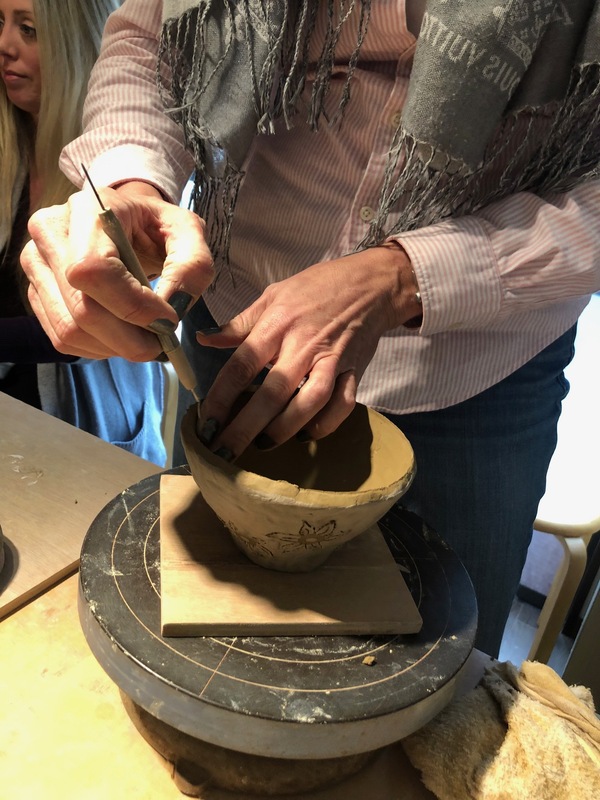 During this class, you will make your own rice bowl using a mold, as well as a chopstick rest. You will be ready to enjoy your Japanese-style meal with your own rice bowl and chopstick rest! 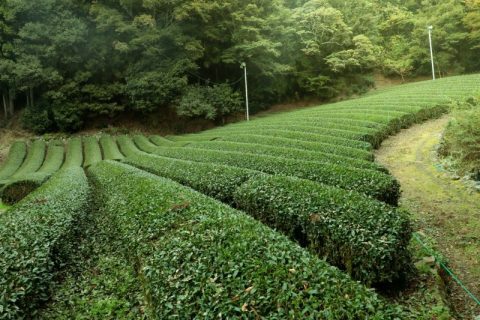 Tea time with the artist will follow after the experience. 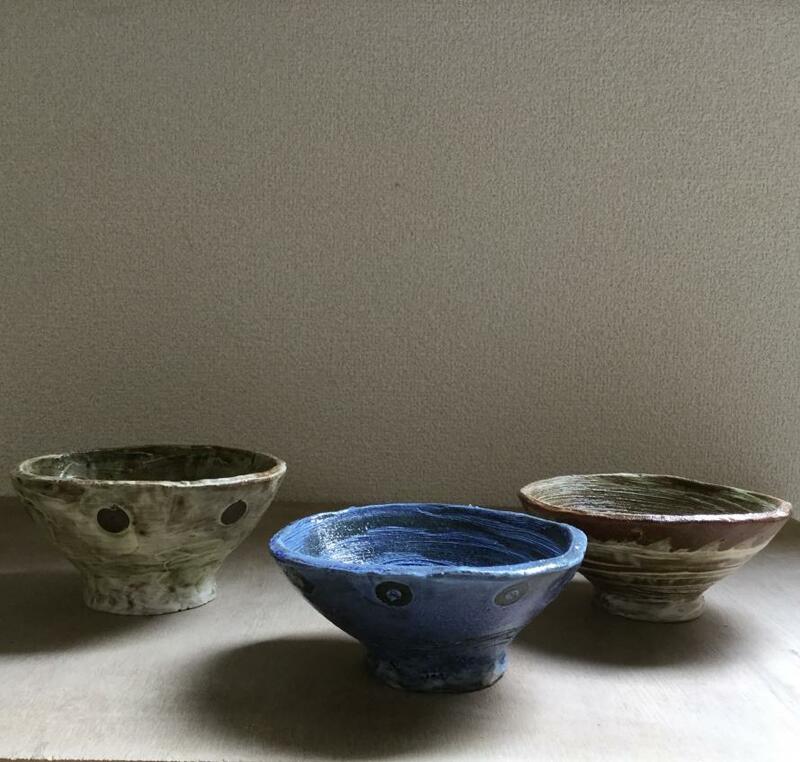 You will have the opportunity to spend extra time with the artist and find out even more about Japanese ceramics. 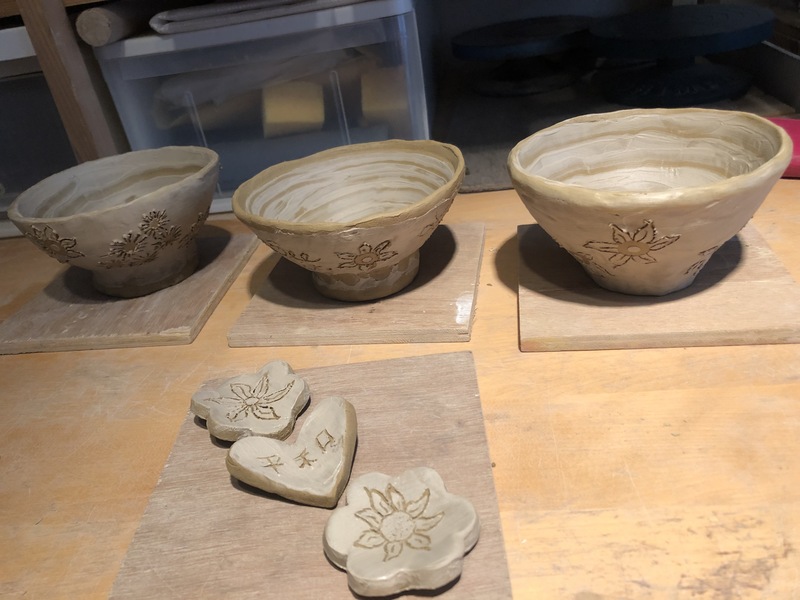 Once your bowl and the chopstick rest are dried and fired, we will be sending them to you. 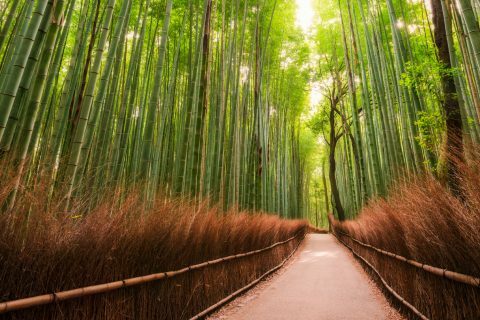 Use your time in quaint and historical Kamakura not only for sightseeing and visiting its numerous shrines and temples. 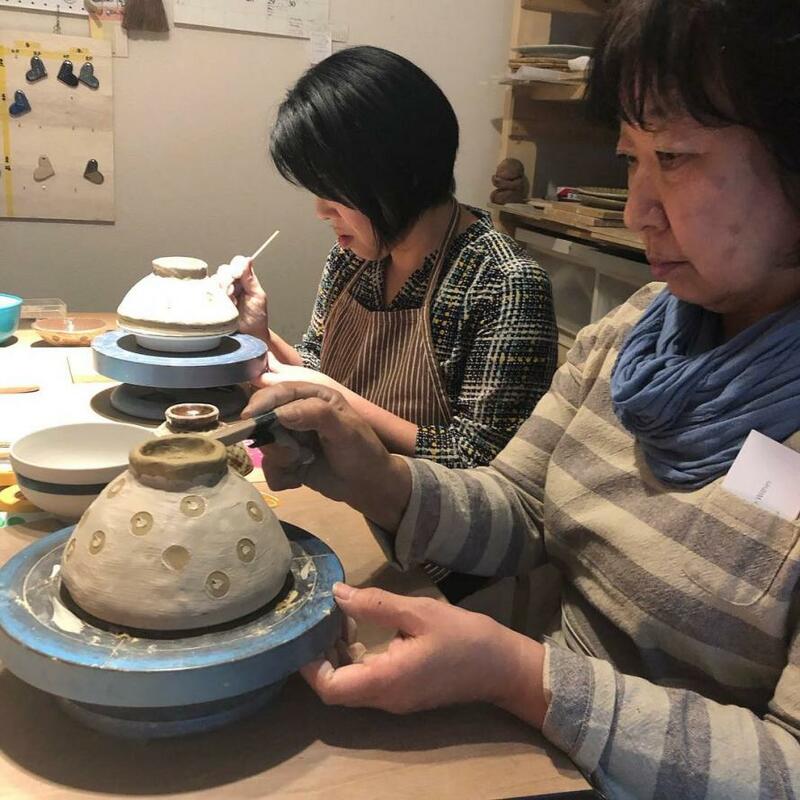 Sign up for our ceramics class experience, learn about Japanese pottery and secure a wonderful souvenir for yourself, family member or a friend. 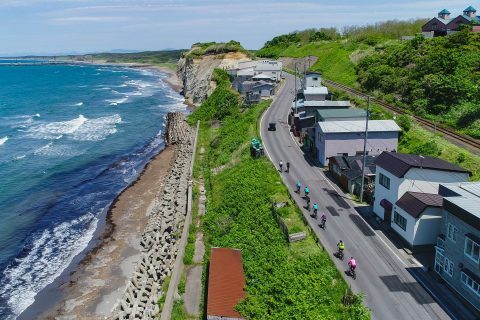 The venue of this experience is at the ceramic artist’s private studio near Gokurakuji temple, Kamakura. Enoden Gokurakuji station is next stop of Hase station, the closest station to Kamakura’s great Buddha. 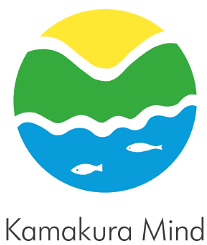 This is a perfect experience between your sightseeing in Kamakura for your memory of Japan trip. After drying and firing, we will send your artwork to you. The experience takes place every Thursday and Sunday, starting April 11 thru June, 2019. 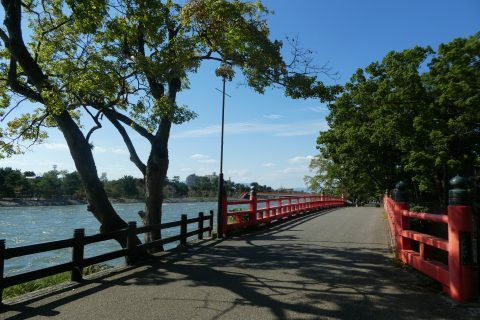 The starting time is 2 PM. Maximum number of participants at one experience is 6 persons. Please use public transportation if possible. We have no free parking for our customers. No refund available 24 hours prior to the experience due to preparation. Please note that cancellation fees will be charged according to the regulation by Peatix. The class will be canceled 24 hours prior to the date if there are no participants signed up.